Parents participate in the adult and child combination class. Start Smart teaches parents how to teach kids the basics of golf. 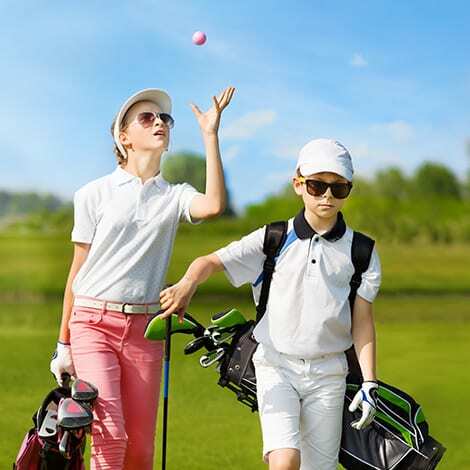 Start Smart uses a unique line of fun and developmentally appropriate equipment designed by SNAG Golf products.